Turner EMEA and the Austrian start-up Tonio have detailed a new live, interactive TV experiment inspired by The Amazing World of Gumball. Called Gumball VIP, the experiment will combine linear TV viewing with an interactive second screen experience, utilising Tonio’s audio-recognition tech to serve live quiz questions to fans via their mobile device. 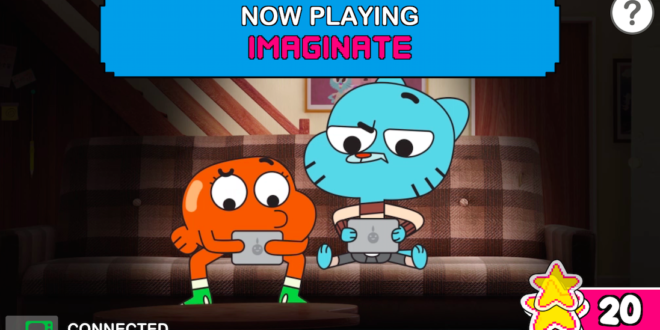 The questions will be based on the Gumball episodes they are watching simultaneously on the TV channel. 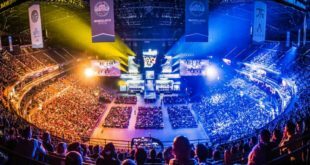 Marc Goodchild, head of digital content strategy and product, Turner EMEA, said: “We are excited to launch this unique TV experiment and be taking fans on the journey with us. 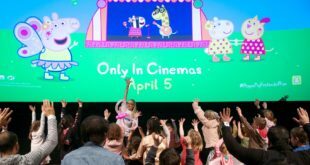 “As an industry, we continue to witness the shift in entertainment consumption habits and we know that our fans are increasingly looking for deeper engagement experiences with the shows and characters they love. Florian Novak, founder and CEO of Tonio, added: “Turner is known as a disruptor and re-inventor of the modern television industry. Trialling in the UK, fans are invited to become a Gumball VIP by downloading the free app and opening it each day at 5pm when The Amazing World of Gumball will be airing on Cartoon Network.